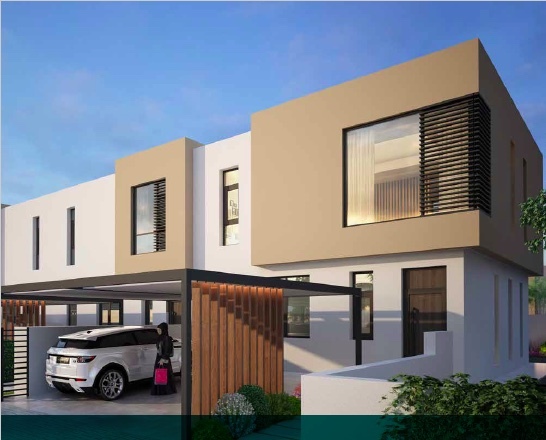 New Launch - Most Affordable First Freehold Villas & Townhouses in Sharjah. Register your interest here. 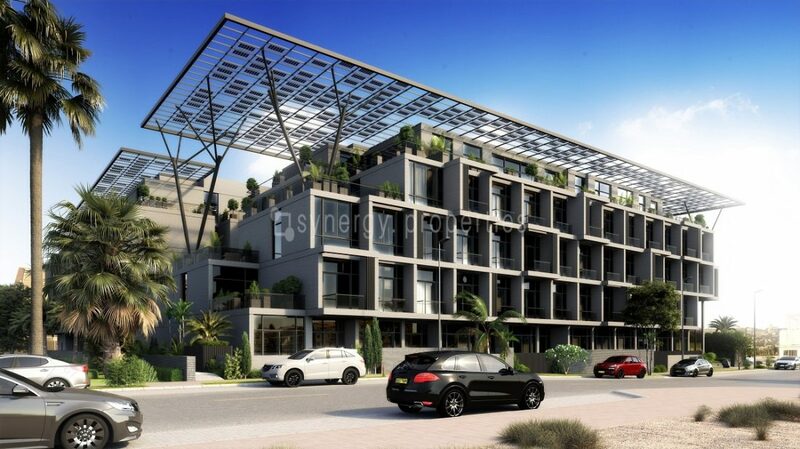 Nasma Residences, is the first freehold development to be constructed in the emirate of Sharjah by Arada. 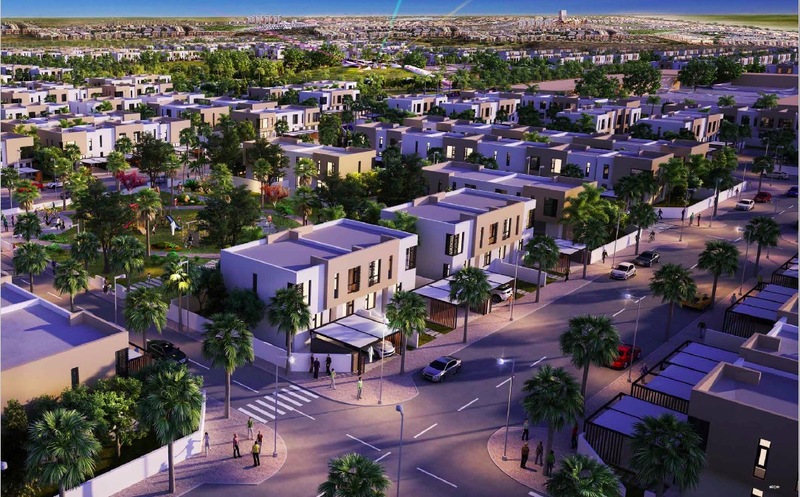 A master-planned community of over 800 contemporary residential properties and a host of community facilities in the heart of a vibrant cultural and business hub. 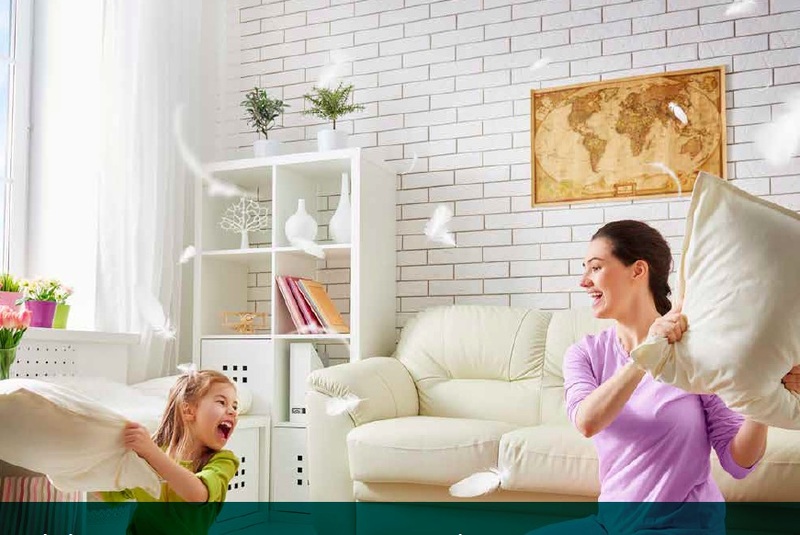 Situated in the Al Tay suburb, Nasma Residences is an idyllic community, complete with every amenity you could ever need; from large public parks and shops, to a school, right on site. 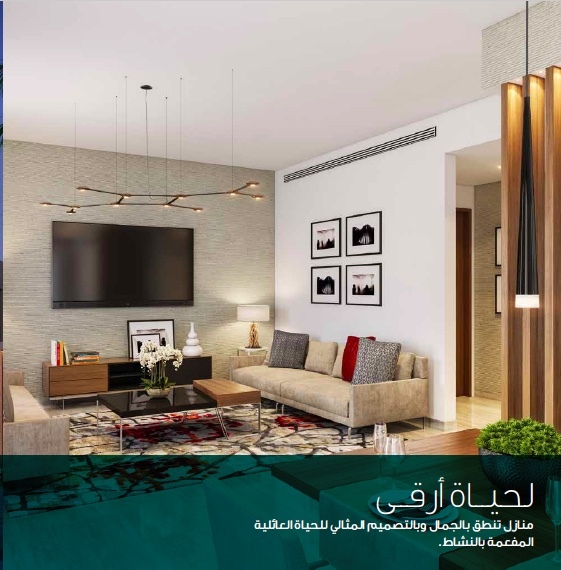 Nasma Residences is strategically located at the intersection of Emirates Road Highway #611 and Maliha Road, adjacent to the newly developing Tilal City, Tilal Mall and the new state-of-the-art Sharjah Convention Centre. 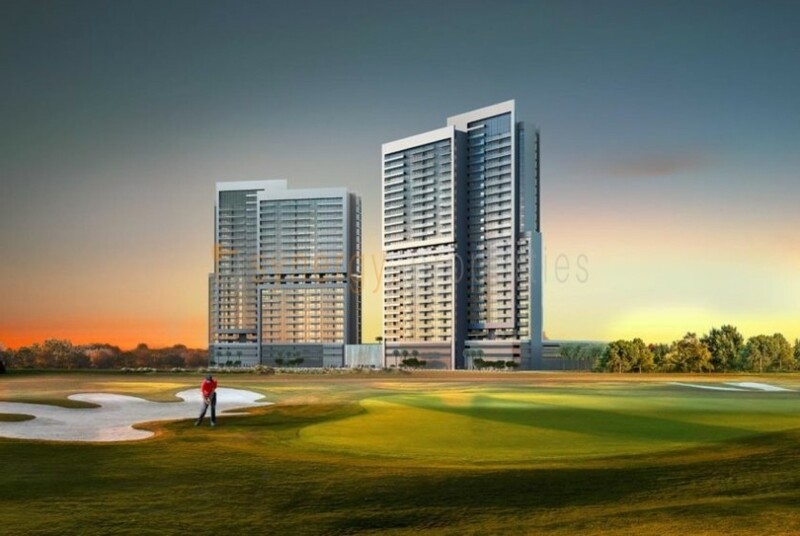 It is also just 10 minutes from Sharjah International Airport and Sharjah University City. So, whether it’s for personal or professional pursuits, your quick commute will be safe and stress-free. 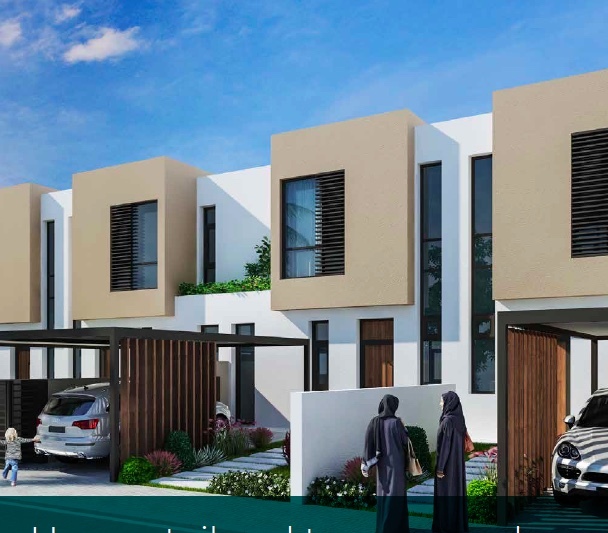 Nasma Residences comprises to two and three bedroom townhouses, four bedroom semi-detached homes and five bedroom signature villas. 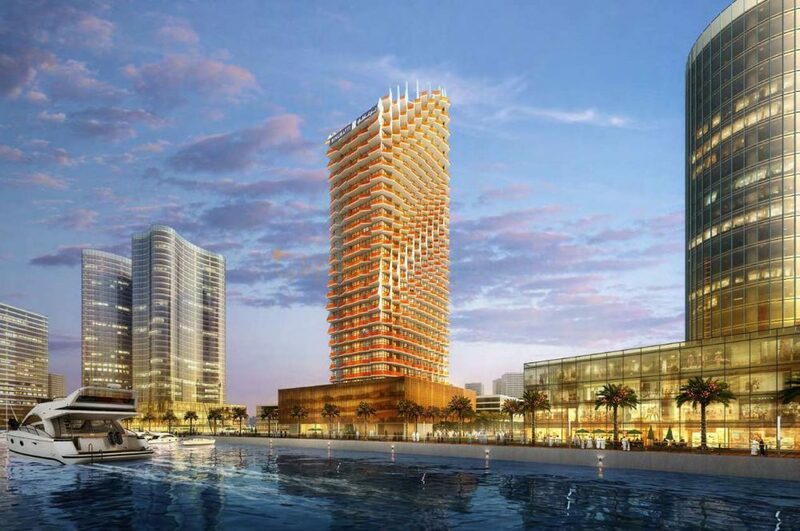 The development will expand over 5,000,000sqft of land area. 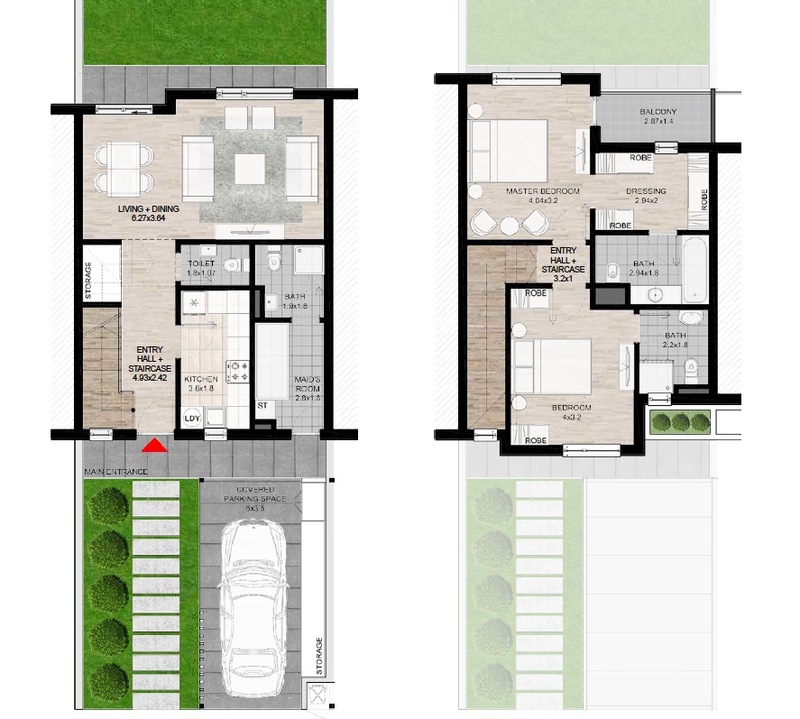 With homes ranging in size from 1,500sqft to 3,500sqft, complemented by generous plots. Nasma means breeze, and it’s that feeling; the simple joy of a cool wind on a perfect summer’s day, surrounded by lush greenery that is encapsulated in the community that will be built. 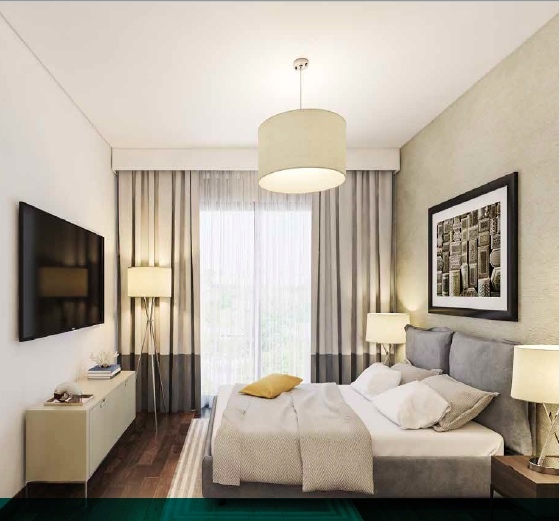 Nasma Residences is also central to a community retail mall offering a large-scale anchor shopping experience for day-to-day and speciality needs, complemented by a range of casual dining experiences. The community mall ensures that everything you need is within your reach. 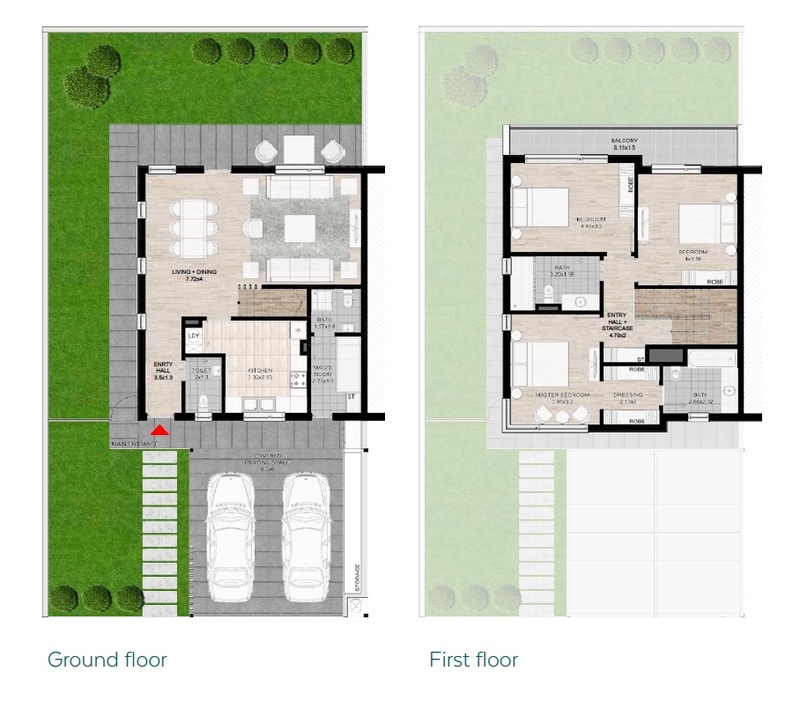 Large Public Parks, International Schools & Shops on site. 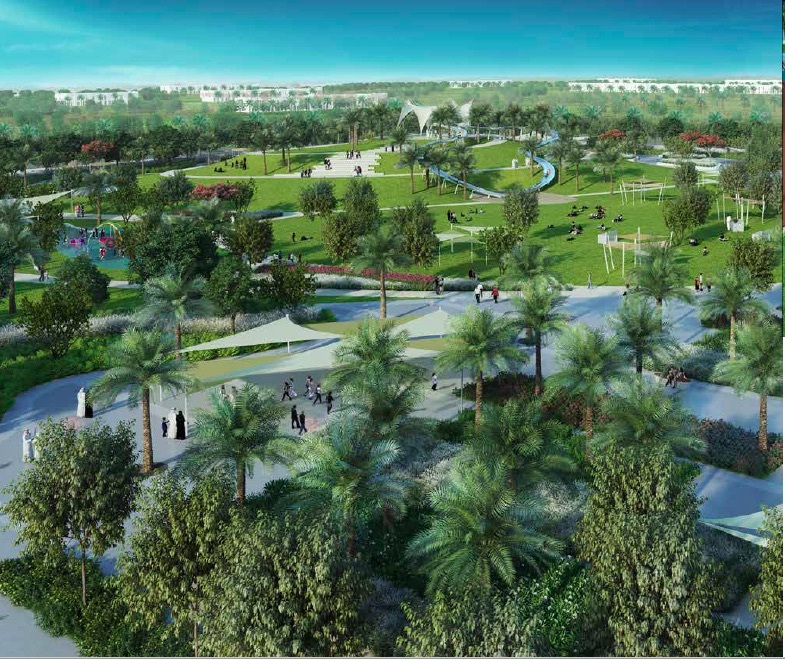 Each Nasma Residences neighbourhood has its own park equipped with children’s play areas. 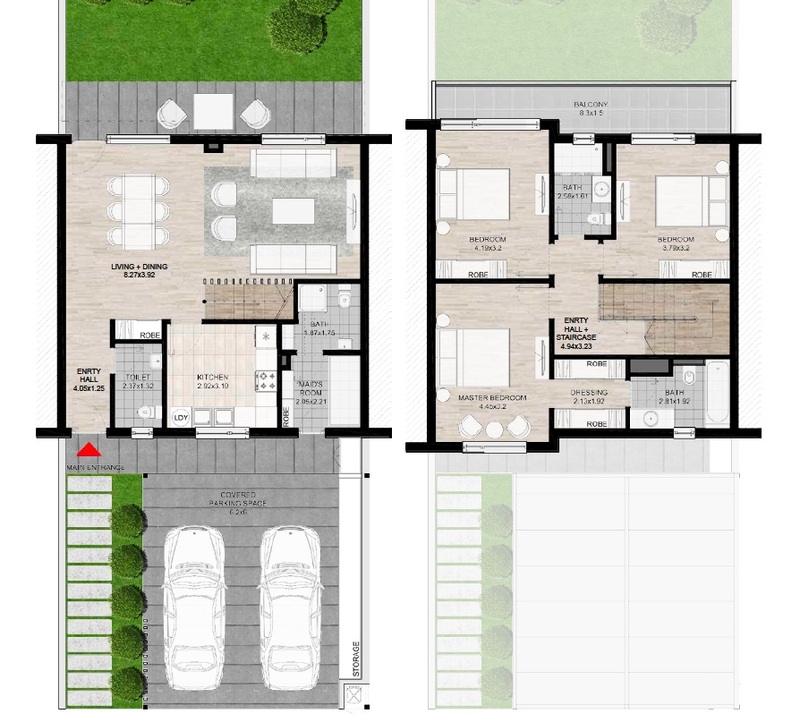 Playgrounds, Running Lane, Bicycle Lane, Barbeque Area & Basketball Court. Food Area, Coffee Shop, Club House, Swimming Pool, Medical Center & Nursery.